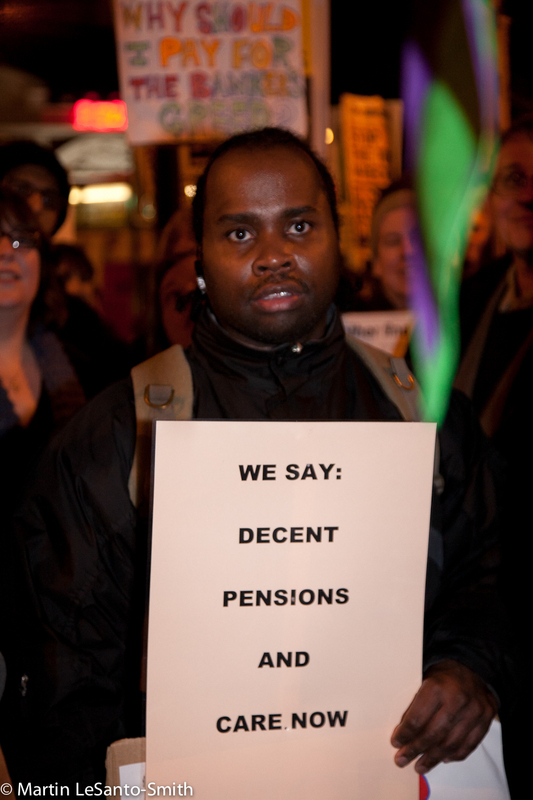 Posted: February 24, 2011 by lambethsaveourservices in Demonstrate, Rally & Occupy! 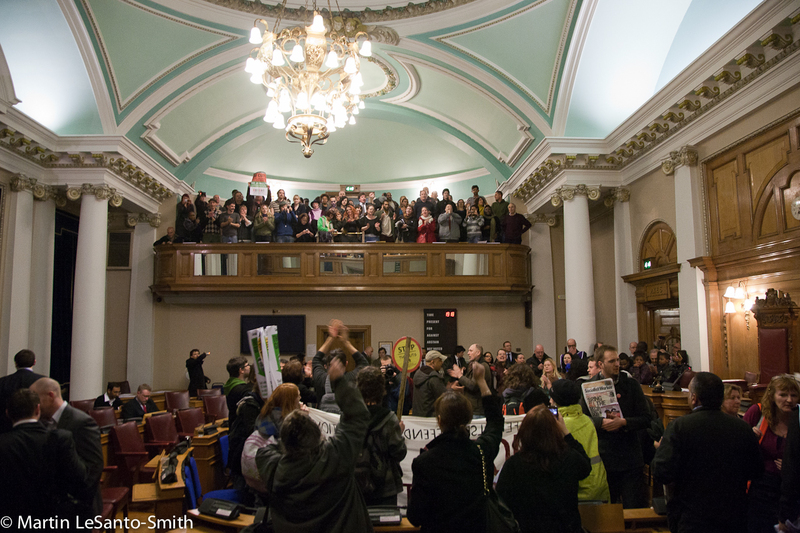 Wednesday 2nd Feb – Planning meeting tonight! 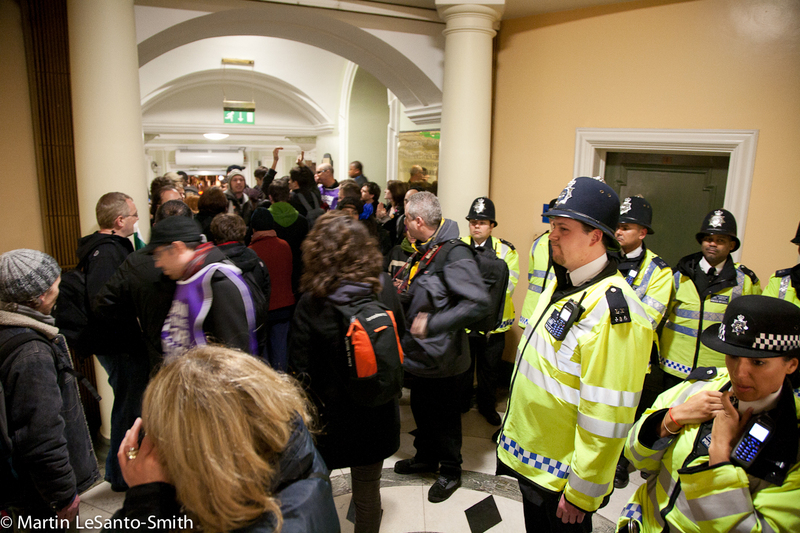 18:30 at the town hall in Brixton. 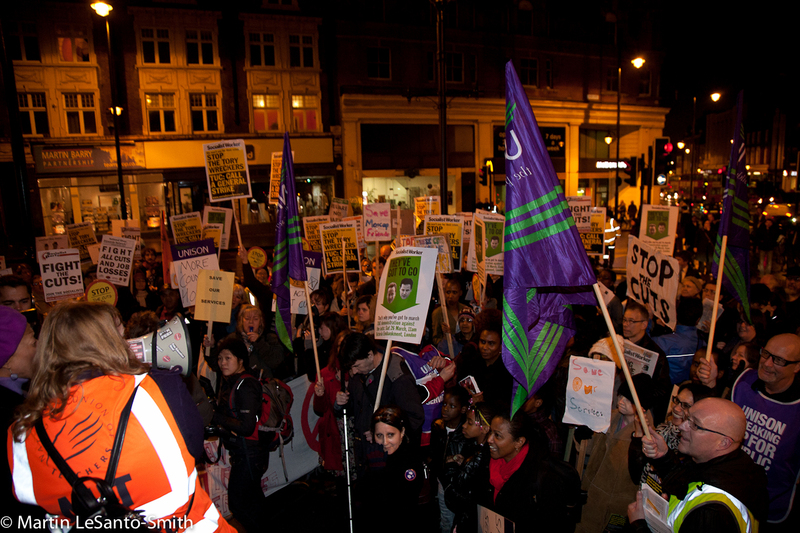 There is a room booked under UNISON tonight for our next planning meeting. 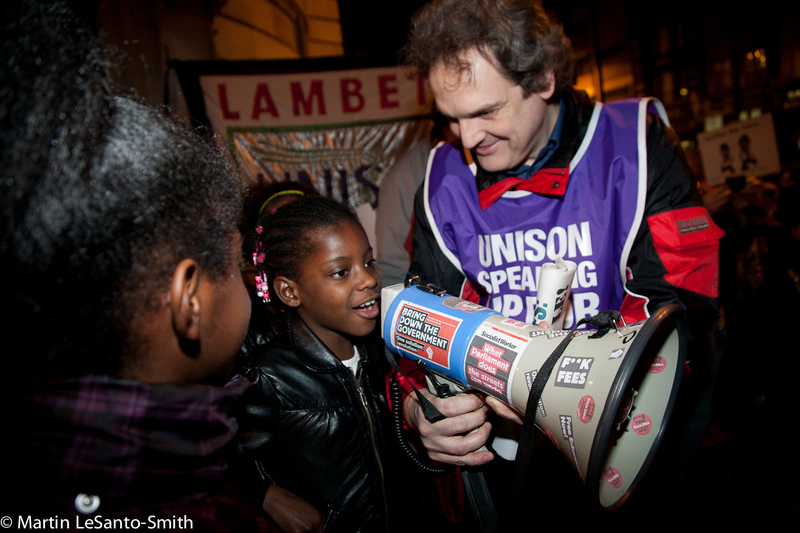 As always everyone is encouraged to come along, bring friends, and get involved in Lambeth Save Our Services. Discussion will be focussed on preparing for Monday and Saturdays protests. 19:00 Coin St Neighbourhood Centre, Stamford St SE1. 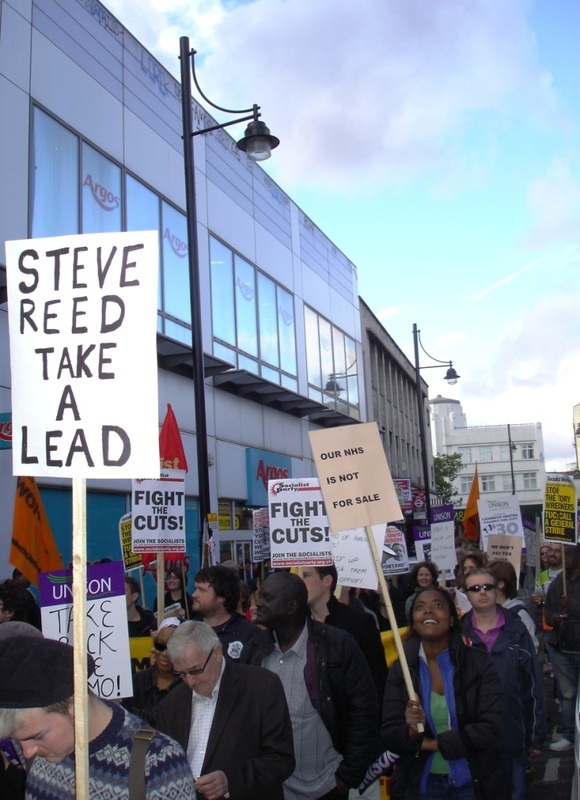 12:00 Windrush Square, Brixton, outside Brixton Library. 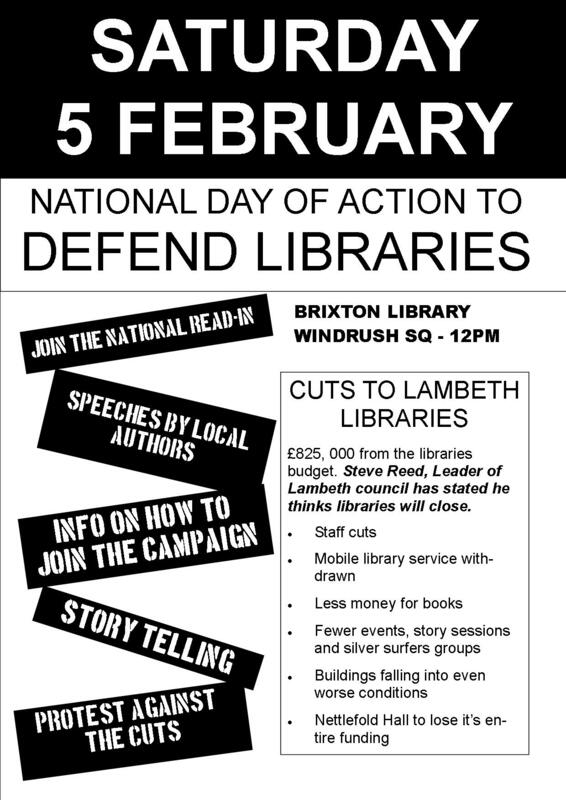 Lambeth UNISON, Save Lambeth Libraries & Lambeth Save our Services, Friends of Libraries and others will be protesting about the impact of the Councils budget decisions on Libraries. 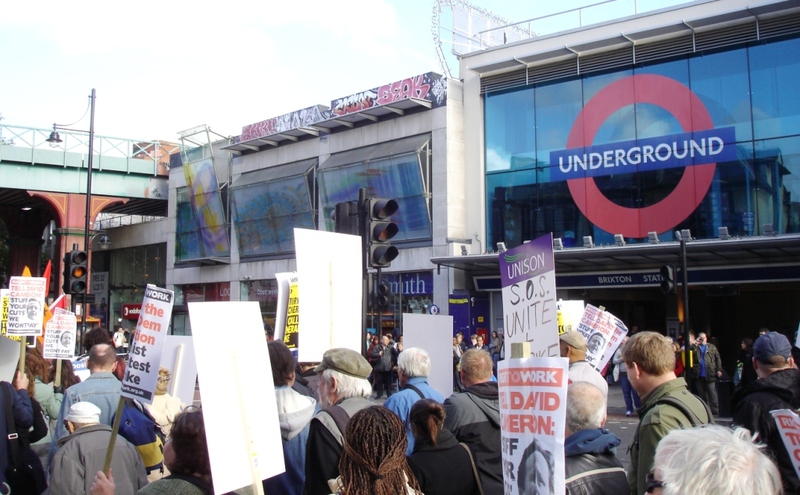 Protests are happening against library cuts all over the country, in Lambeth both mobile libraries are to be closed, many job losses are planned and its very likely that several libraries will close. More info is available on our new libraries page. A flyer is also available. This is the big one! 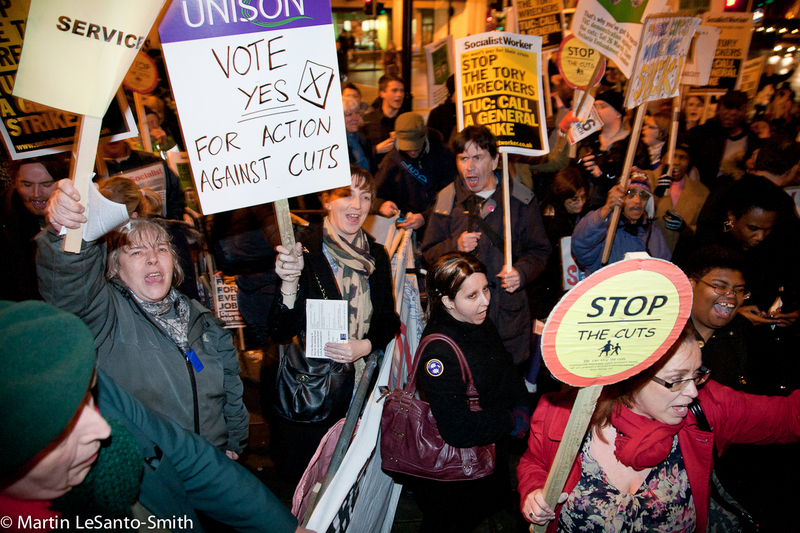 On monday the council cabinet vote through their cuts budget after an awful consultation period. 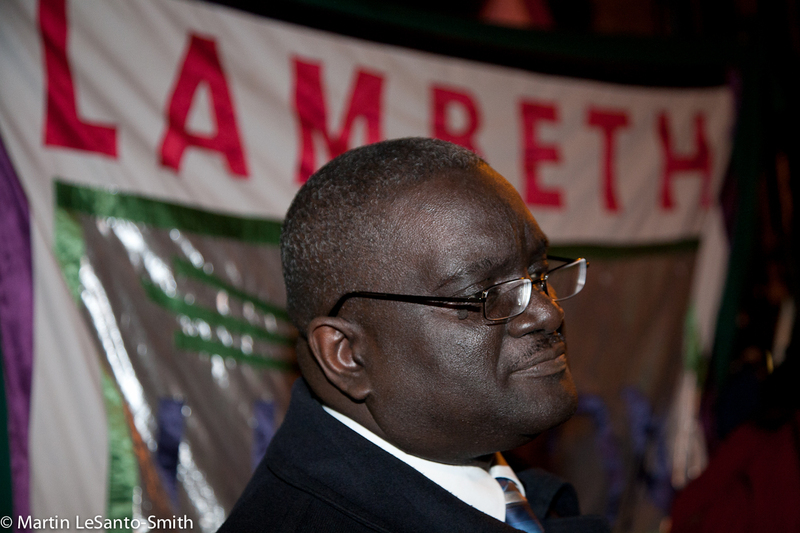 We have to make them hear that the people of Lambeth did not elect a labour council to close vital services and sack up to a thousand staff whilst paying their chief executive $200k+. Join us and bring all your friends and family to make this stop! More info on the 7th Feb protest.